We have a modest 35 seated café and an upstairs function/meeting room which can cater for 40-60 further guests. During the summer months seating outside can double café capacity. There is also an external catering cabin (griddle based) which is under-utilized and the construction of a new straw bale building is due to complete April 2019. This will include its own large kitchen and can accommodate 30 guests. We hope to offer cookery courses and workshops in this new facility too. The right candidate will drive forward our development and develop their own role as we progress together. New deadline Sunday 14th April 2019, but interviews may start earlier. 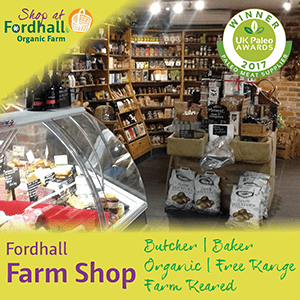 Please email completed applications for the attention of Charlotte Hollins, charlotte.hollins@fordhallfarm.com. If you do not have software to complete the application form then please send a copy of your CV and a covering letter explaining why a job at Fordhall is right for you and why you are right for us. Due to high levels of response to our positions only candidates successful in being shortlisted will be contacted. Youth Worker – 24 hours over three days. You will work with primarily school-aged young people who do not thrive in an academic environment. By working here at Fordhall with these young people you will change the lives of these individuals for the better. You will empower young people and give them new opportunities. Our support enables participants to make choices about their present and future options, regarding education, careers, and social situations. With extensive experience of working with challenging young people, you will also have a passion and experience in working in the outdoors. Greenwood working and forestry experience is a preference for this position. To read more about the project see our Growing Confidence project page. Starting May 2019 until March 2021 based on current funding streams. Deadline Sunday 31st March 2019, but interviews may start earlier. 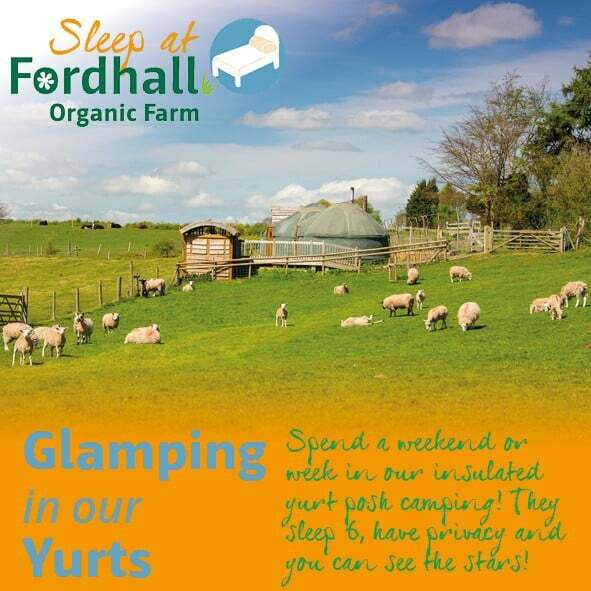 Please email completed applications for the attention of Wendy Murray, wendy.murray@fordhallfarm.com. Applications without a completed application form will not be accepted. Due to high levels of response to our positions only candidates successful in being shortlisted will be contacted. Senior Care Farm Support Worker – 12 hours over two days. You will be actively supporting adults with learning disabilities to grow their own potential, confidence and skills within the setting of the Fordhall community garden and care farm growing project. Using your in-depth knowledge of gardening you will help to manage the production of vegetables, fruit and plants; leading a garden team including the people we support, staff and volunteers. You will enable opportunities for people to be involved in all aspects of growing food, horticulture and conservation work through your inclusive manner and your enthusiasm. You will be adaptable to working with the seasons and delivering sessions appropriate to the time of year. To read more about the project see our Care Farm project page. 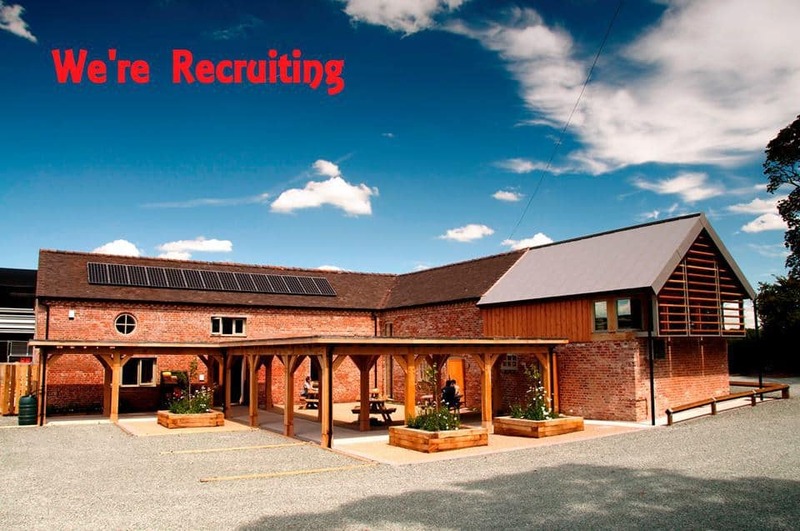 Please email completed applications for the attention of Bex Syrett, bex.syrett@fordhallfarm.com. Applications without a completed application form will not be accepted. Due to high levels of response to our positions only candidates successful in being shortlisted will be contacted. If you are friendly, have good stamina and an even better sense of humour this may be ideal for you! We are looking for hard working, enthusiastic and reliable staff to join our event catering team. Role includes handling orders and payments on our mobile catering units. An excellent opportunity for some summer work at exciting international events. Experience not essential as full training will be given. Ages 16+. 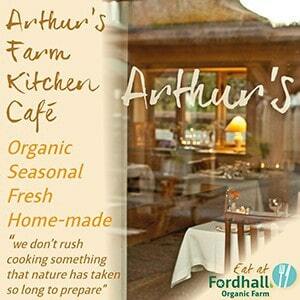 We are looking for a reliable and enthusiastic person to join our fun & hard working team in Arthur’s Farm Kitchen. Full training will be given, together with references for your CV. Flexibility, good interpersonal skills and a desire to learn are essential. 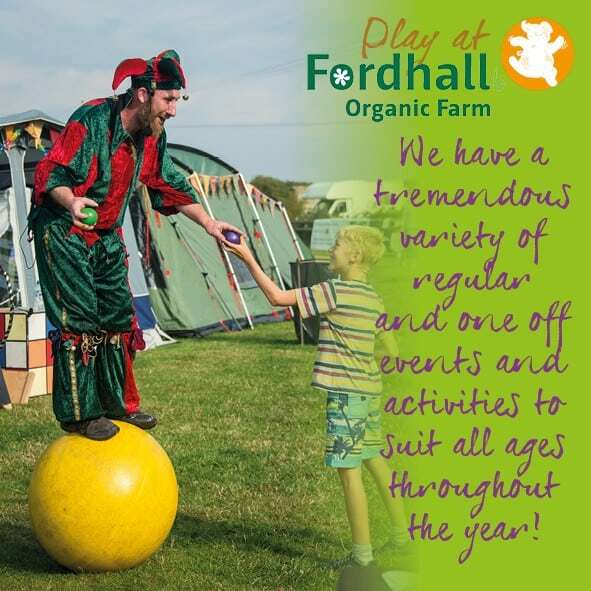 Please leave a covering letter (explaining your skills and why you wish to volunteer at Fordhall Farm) with a member of staff or email it to arthurs@fordhallfarm.com marking it for the attention of Nina Elizabeth.